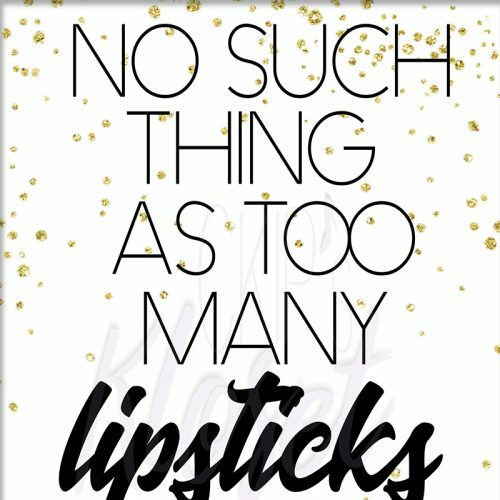 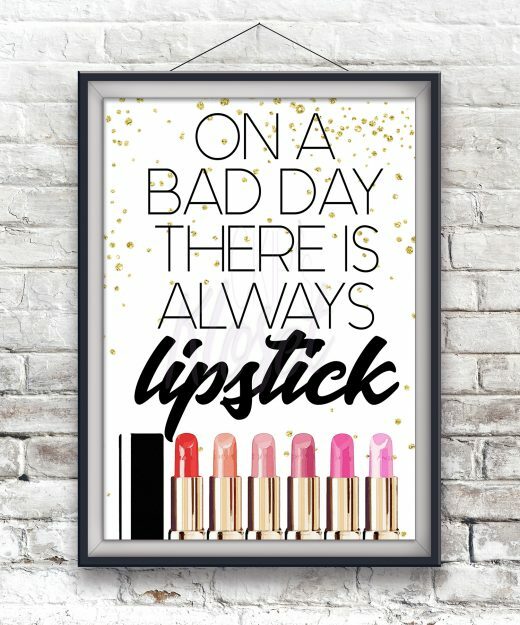 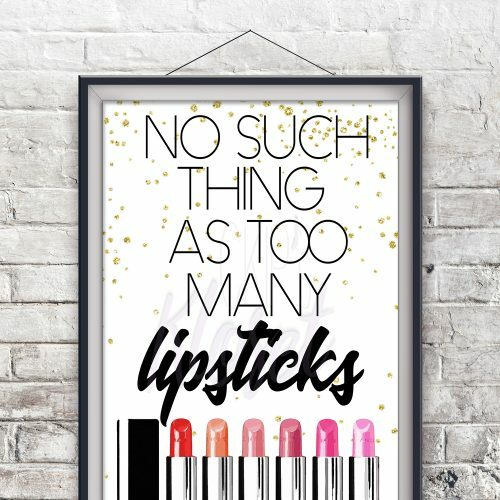 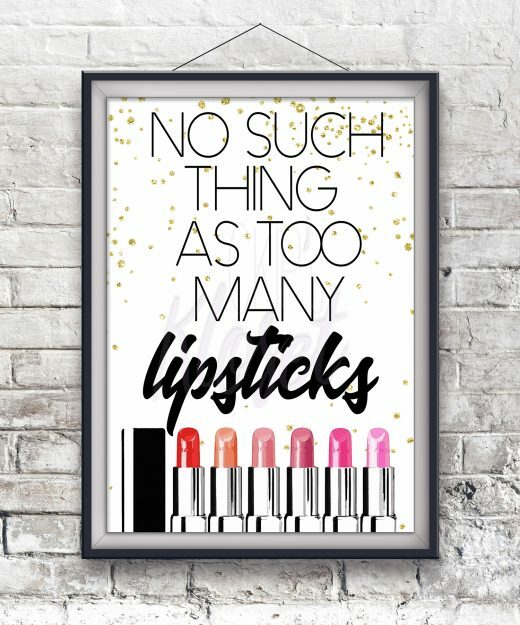 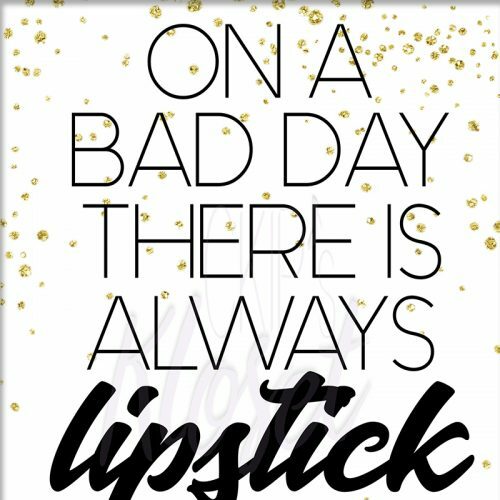 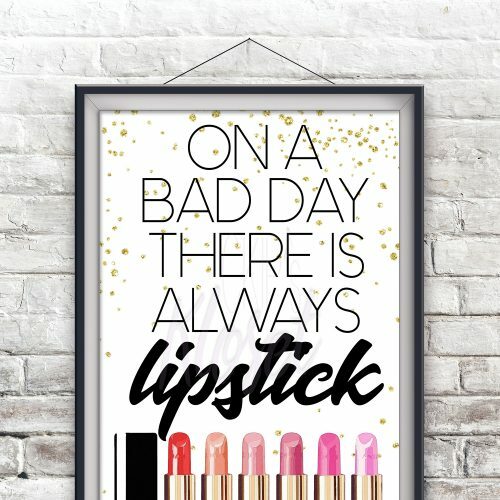 “”On A Bad Day There Is Always Lipstick””! 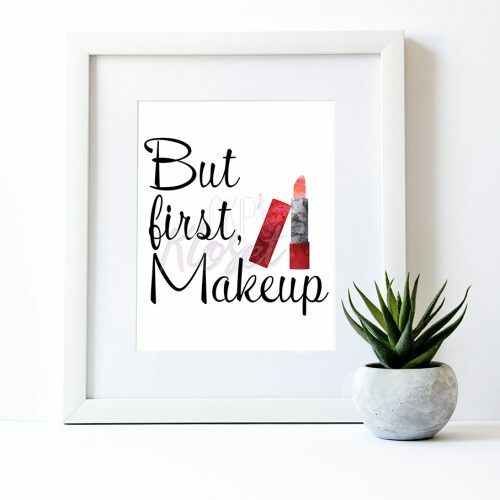 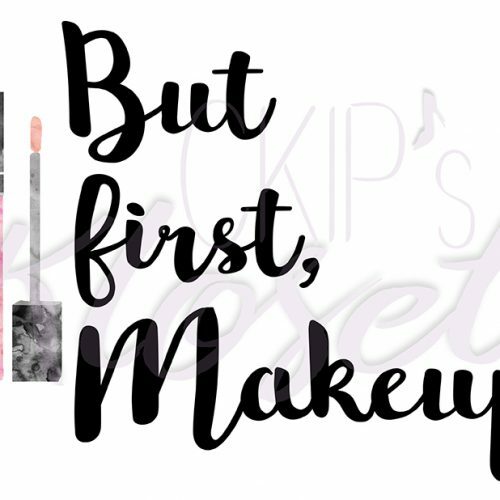 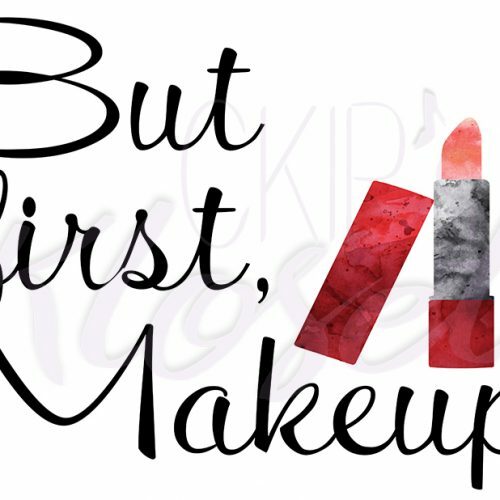 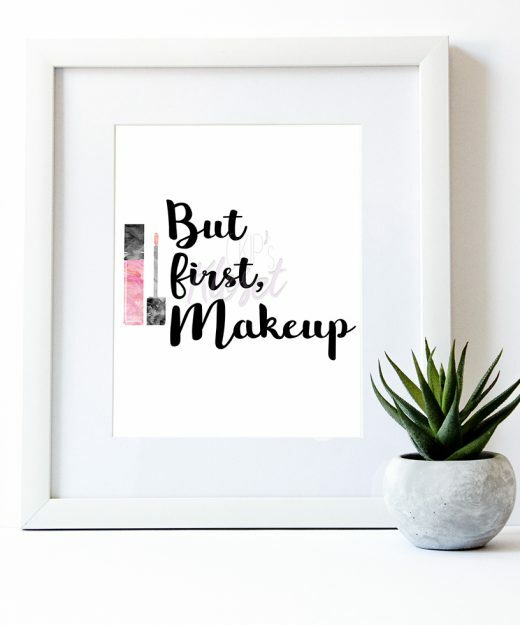 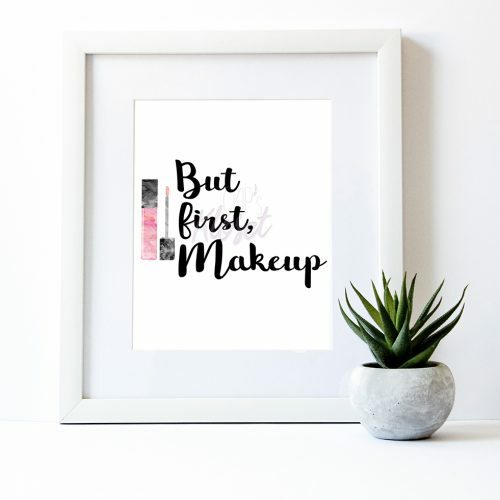 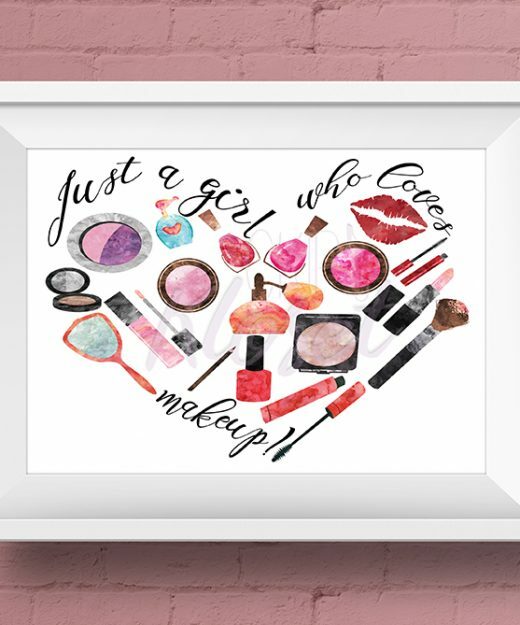 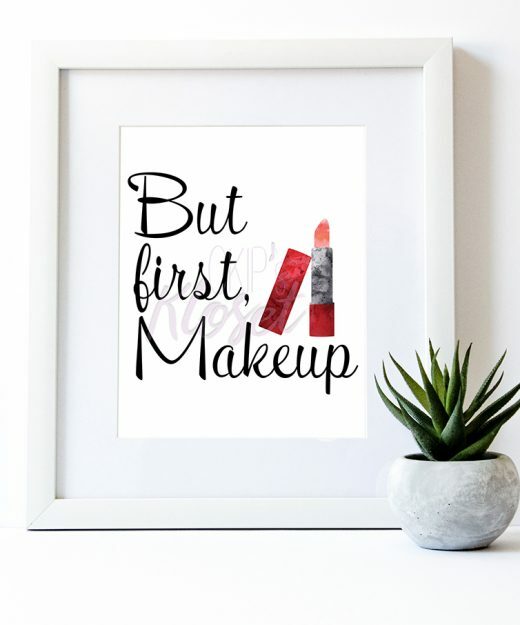 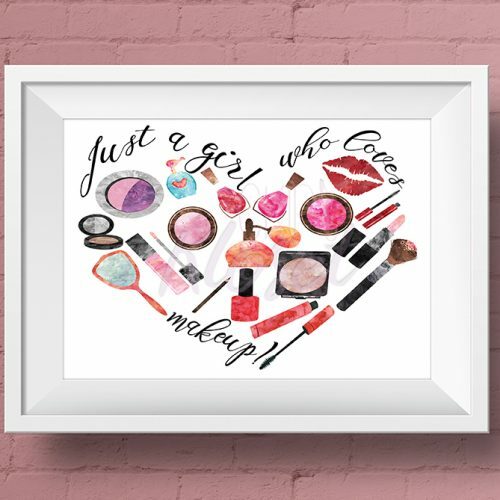 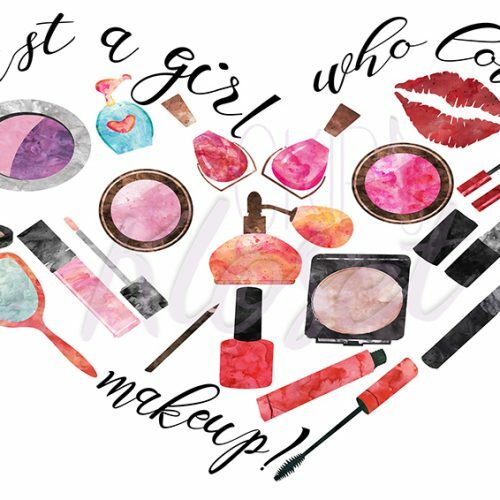 “Just A Girl Who Loves Makeup” — Stay Beautiful! 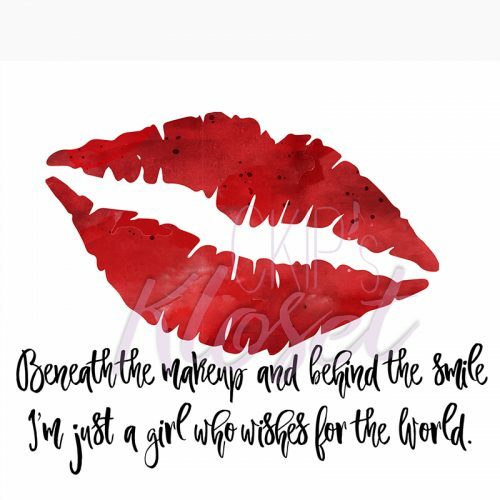 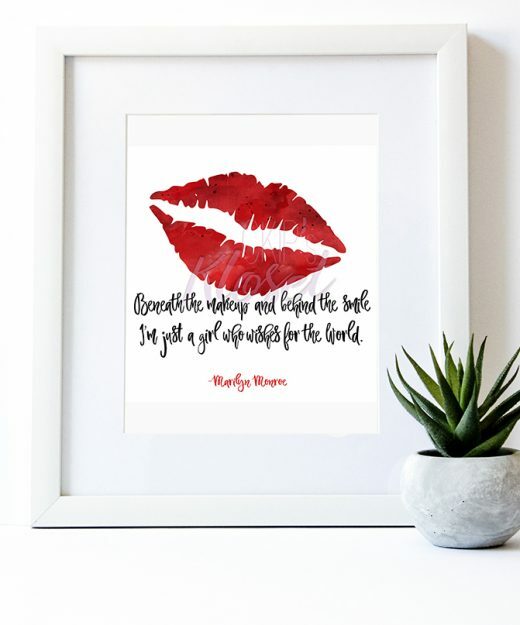 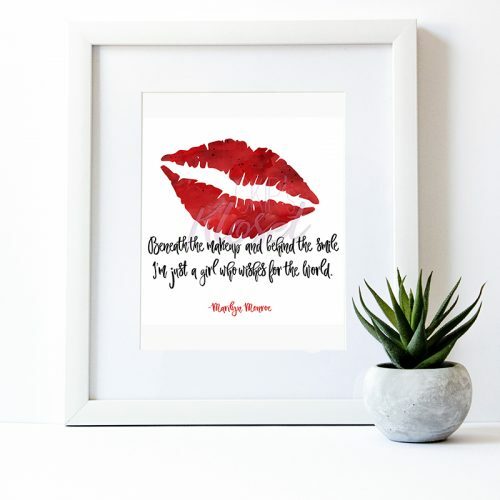 “Beneath the makeup and behind the smile I’m just a girl who wishes for the world” — Marilyn Monroe! 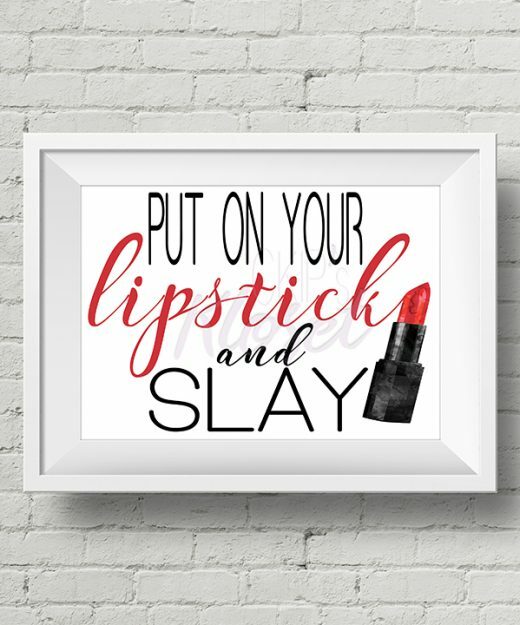 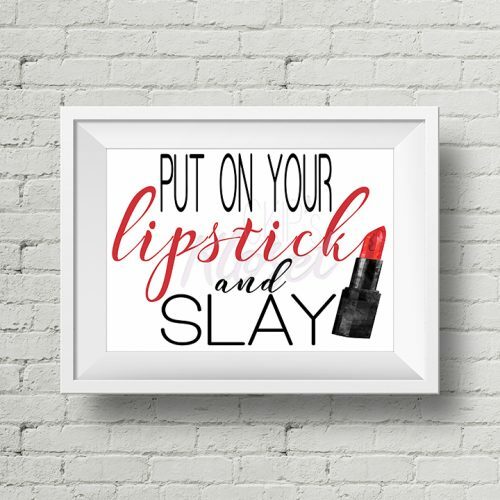 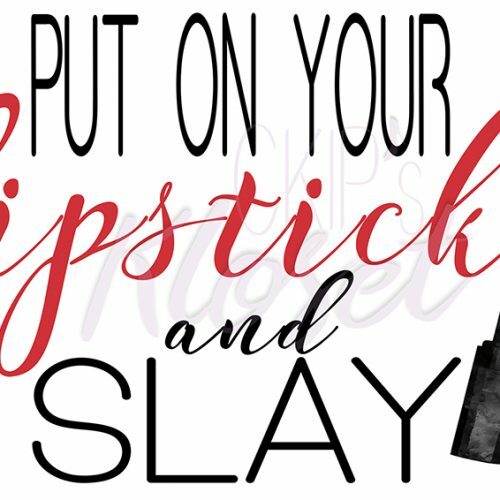 “Put On Your Lipstick And Slay”!